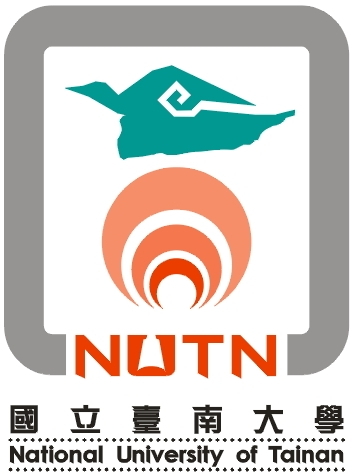 Society of International Chinese in Educational Technology (SICET) will organize its fifth International Conference of Educational Innovation through Technology (EITT2016) to provide a forum for researchers and teachers who study technology and education to publish research findings and exchange experiences in related topics. 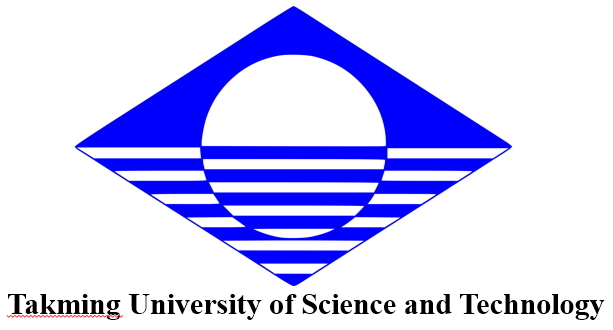 The conference will be held on September 22-24, 2016 in Tainan, Taiwan. You are invited to present at EITT2016 to share your findings with your peers, the professional practitioners and researches from various disciplines around the world. The first EITT conference was successfully held in Beijing, China during August 10-12, 2012. The second EITT took place in Williamsburg, Virginia, USA during November 4-6, 2013. The third was held in Brisbane, Australia during Oct. 27-30, 2014, and the forth was held in Wuhan, China during Oct. 16-18, 2015. Founded in 2003, the SICET is a non-political, and non-profit academic organization. The mission of SICET is to establish and strengthen international academic connections, exchanges, research, and studies in educational technology for teaching and learning, and to promote the application of educational technology in education.